Washed Coarse Sand mixed with de-icing salt. Used for de-icing roads, driveways and parking lots. Used for de-icing roads, driveways, & parking lots. Pre-treated with magnesium chloride & other agents to improve adherance to road surfaces & helps it to remain free-flowing. Added color allows you to see where it has been applied, therefore reducing waste. Grey in color, sized 1/4” down to fines, works well for under and between pavers, flagstone, etc. patios. Packs well. Acts as an ant deterrent because the sharp, tiny fragments cause ants to avoid using the material. Rusty red to orange in color. 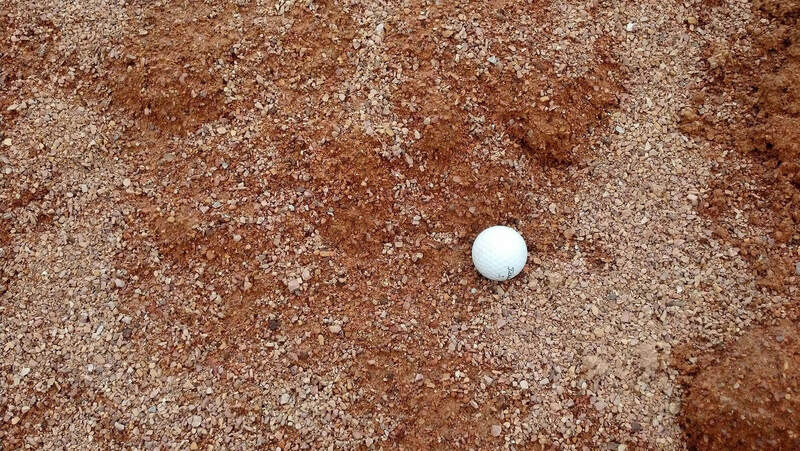 Fine crushed material that is normally seen on softball diamonds. Is also used for horse stall base, walking paths, among other things. Sand premixed with a polymer to help prevent weed growth, ant infestation & washout in joints of 1” or less between pavers, flagstone, etc. Blue/gray color. Sold in bags. Sand premixed with a polymer to help prevent weed growth, ant infestation & washout in joints of 3” or less between pavers, flagstone, etc. Gray color. Sold in bags. Sand premixed with a polymer to help prevent weed growth, ant infestation & washout in joints of 3” or less between pavers, flagstone, etc. Tan color. Sold in bags. 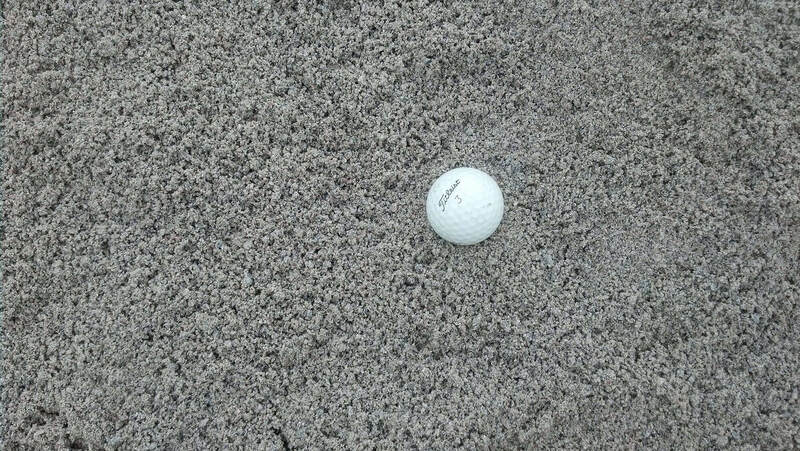 Washed sand sized to meet golf course bunker sand specifications. Washed and screened to a 1.5 mm top size. There are many grades of sand that can be used on outdoor volleyball courts, but this the softest sand to play in with bare feet. Compost derived from wood fines or cow manure. Used for organic amendments to growing soild or in other specialized mixes. Topsoil, sand, compost blended to specification. Note: Availability of some products may be limited at any given time. All descriptions are the opinion of one party and are approximations. No guarantee of size, color or other can be made. Hassan Sand & Gravel recommends that customers physically look at materials before ordering.